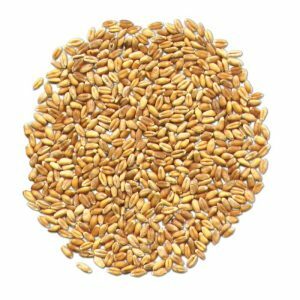 “Alberta seems to be doing fairly well, they seem to be seeing timely rains in some of the wheat growing areas,” said Richard Reimer, acting marketing manager at Growers International Organic Sales Inc. In southern and southeast Saskatchewan, crops look mostly good, Reimer said, but southcentral parts of the province are seeing issues. “It’s almost desert-like conditions right now. That will affect the wheat a little bit. That area is [a key] wheat growing area,” Reimer said. While the potential for wheat production to be lower this year is supportive, stocks left over from last year are keeping a lid on values. Both Canada and the US have a large carryover for wheat and other cereals from last year. In addition to those supplies, the spring thrash continues to pressure values, especially for feed grains. “There is still crop out there that’s coming off that’ll hit the feed market and that’s going to moderate the price effect for new crop,” Reimer said. For pulses, this year has been another one of strong production and prices for peas. “The pea market is moving just because of the abundance of acres that are going into the ground this year,” Reimer said. He named the Peace area of Alberta and parts of Saskatchewan as areas investing heavily into peas, due to strong demand for the commodity. Yellow peas have garnered more interest—especially in the US and Asia—than their green counterparts. Some producers have opted to grow flax this year, due to its strong price and benefits as an alternative for cereals. 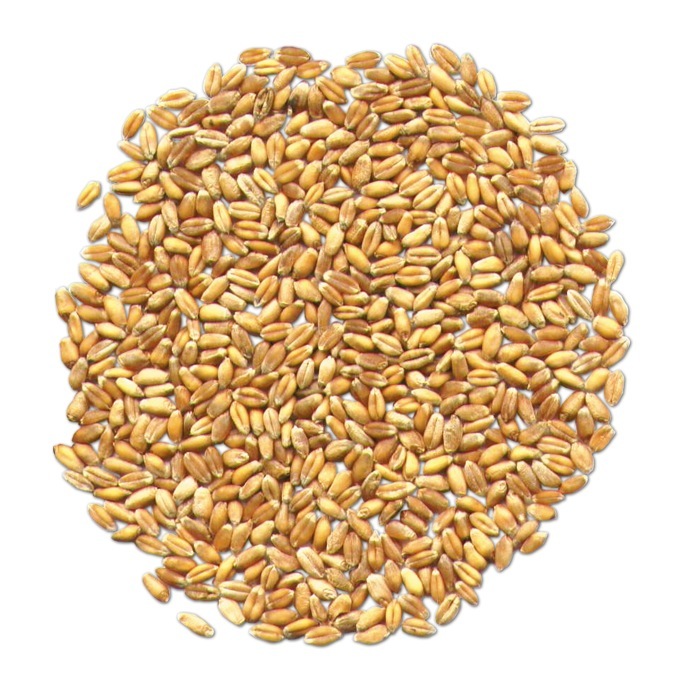 There’s low demand for oats, and cereals have seen fusarium and other disease issues. “So they’re thinking flax could be something they could substitute in and it still pays fairly well,” Reimer said.